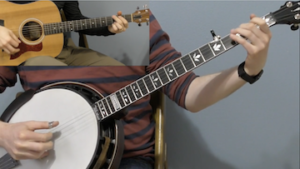 Study Banjo and Mandolin at your own pace online with professional musician Mike Hedding! 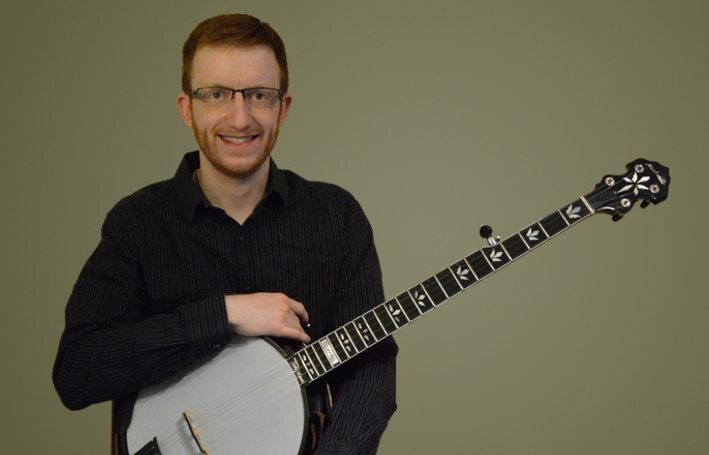 As a veteran of the Minnesota bluegrass scene, Mike has taken the tricks he’s learned through years of teaching experience and condensed them into an online format that you can enjoy from anywhere in the world! 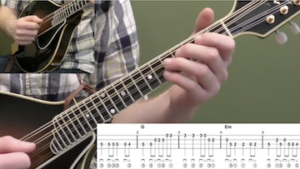 With Videos, Tabs, and Practice Tracks included with each lesson, you’ll be equipped to take your playing to the next level while having fun in the process! Let’s start learning! Get unlimited access to all my lessons! 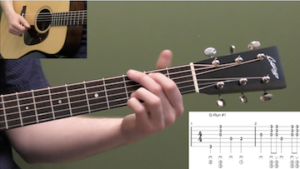 I feel like you’re in the room teaching me the correct finger placement and chords. The former is extremely valuable because when I think I’ve done things correctly, I review the lesson and often times hear myself saying “oops!”. i’m a total beginner and have been practicing about one hour per day for a little over a year now. Progress is s-l-o-w, but your lessons make it fun. Thanks and keep ’em coming. Mike delivers an excellent “package”! His lessons are direct and to the point. I like the fact that you can purchase as little as one song at a time at very affordable price. 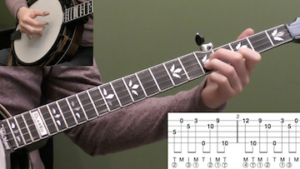 A lesson/song includes three videos, tab, and three different Mp3’s with choice of speeds! Start slow and work up to full speed if you choose. Lessons also includes, full screen video of right hand and left hand as well as the tab embedded in the screen. Mike will walk/talk you through the entire tune as he plays at a slow enough speed, making it easy to follow. Highly recommended! I love learning from Mike! 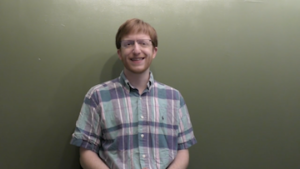 His teaching method is very to follow in that he breaks the tunes down measure by measure, explaining, and showing, placement of both hands. (I’m one who learns best by sight so I just cover the tab with paper.) 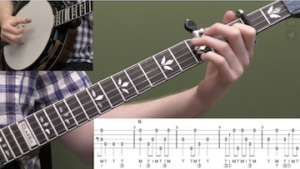 The additional source files are terrific and I appreciate how he takes licks and/or techniques from a particular tune and teaches, in a separate video, how to implement them in other tunes. Did you know that by signing up for a Membership you get access to all of the lessons I've created?